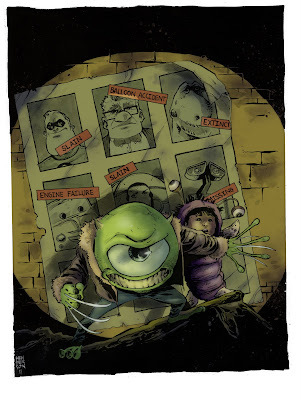 Adam Guzowski: Days of Future Pixar now in COLOR! Days of Future Pixar now in COLOR! Mike Henderson did this wonderful X-Men mash up piece and I finally had some free coloring time and well here's the result.